Dreamforce Update! Learn about HP's strategy first hand--attend Listen and Engage: HP Social Customer Care and Building Customer Relationships. Breakout space is limited, so act fast! 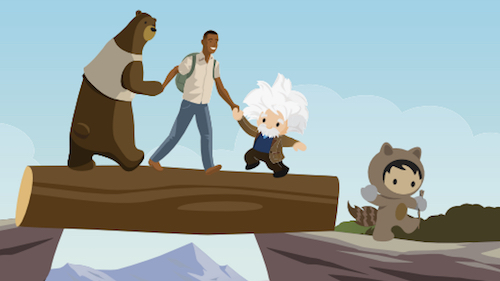 Already registered for Dreamforce? Add the session to your agenda. Not yet registered? Here's your chance! 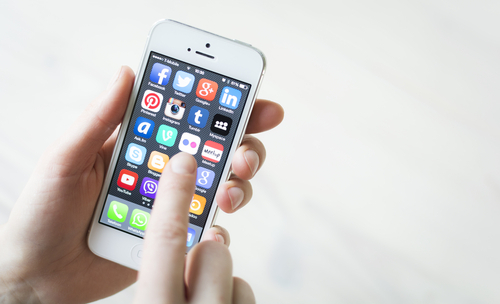 Social Customer Care is more than a trend—it is rapidly becoming the new expected norm. Consider that by 2020, Gartner predicts 90 percent of customer service will be done via social media. HP is a perfect example of a company meeting the evolving service landscape head on. Every second, four HP customers turn to social media for their printer, PC, or tablet related questions. And, more people are coming every month. 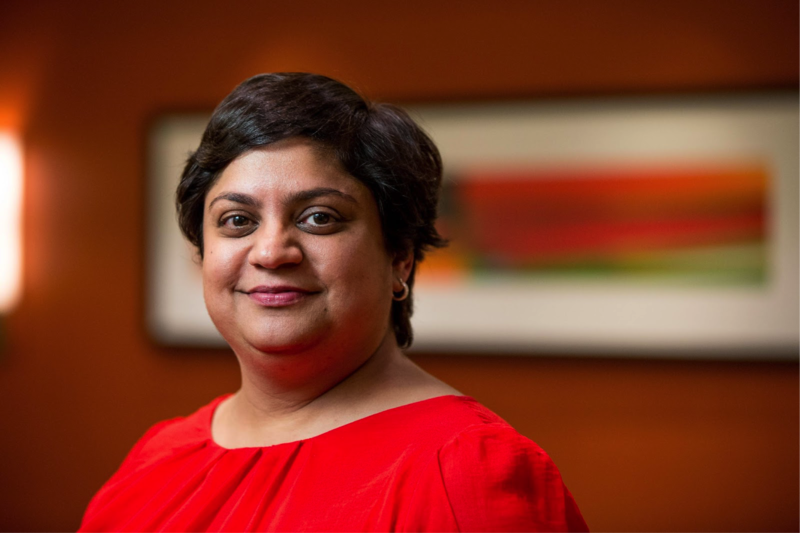 To learn what HP is doing to keep up with the demand, we recently sat down with Kriti Kapoor who left her position with HP enterprise marketing in Singapore to lead HP’s Global Social Customer Care team at the company headquarters in Palo Alto. Q: Coming from marketing, you bring a unique perspective to service and support. Can you tell us what made you decide to move halfway around the world to work in Social Customer Care? A: I love a challenge. Consider the scale of HP’s support organization. We have 150 million products in warranty. We ship 1 million printers a week and 48 million PCs each year. We have 37 million service-related interactions annually, and that doesn’t include social. Q: What viewpoints helped to shape your social customer care strategy? A. Regardless of where a customer is in their journey with our brand, they want to drive the conversation. Customer service is no exception. It was customers who led us beyond the 800 help line to self-service options, online forums, email and chat. We have a very simple philosophy: Follow the customer. Social was the natural next step in this evolution. Beginning in 2008, we saw that customers were increasingly turning to social for technical support and queries. We recognized the need to be there for them with answers. Q: How is HP earning the customer’s trust and making social care a core component of your service model? A: We adopt a social-first mentality. People want to be heard, to know that they matter. On social channels, the expectations are higher. In fact, our research shows that 72 percent of customers expect a response within an hour. If we do this well, 70 percent of customers who receive a response within that timeframe are likely to advocate our brand. Q: How have customers responded? A. Customers today are socially savvy. They see social networks as a public forum where their voice can be heard. About 40 percent of the time, it’s an escalation after they’ve tried other channels. Our goal is to make it the first point of contact, every time. We will earn customer loyalty by listening and helping, one customer at a time consistently no matter where in the world they live. Q: Speaking of global reach, you support customers through social media in 95 different countries around the world in 7 different languages. How do you make sure that HP is providing a consistent experience—especially since customers may call first and then switch to posting in social media? A: Our ultimate goal for every interaction, regardless of channel, is to provide a seamless customer experience. Social is no exception. 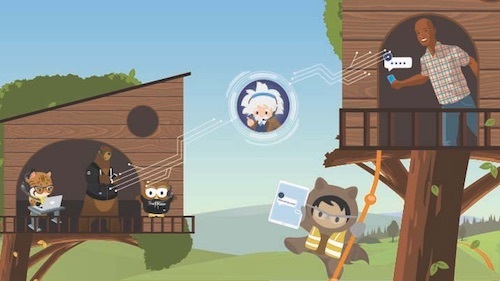 With so many customers depending on us, we rely on our Customer Relationship Management system from Salesforce to tie customers and products together, steer agents through an effective troubleshooting process, and track the entire support interaction. After all, the “R” in CRM is relationship, and it is critical in our ability to foster a good one with our customers. Q: What impact has this had? A. Prior to 2014, if a customer posted online and then switched to phone or vice versa, our social media support agents would have no visibility to past interactions. To handle the increased volume and improve our relationship with our customers via social media, we invested to integrate Social Studio with Salesforce Service Cloud. The integration gives our social agents a comprehensive view of the customer before responding. They can instantly see the customer’s history, their warranty information, other products they own, previous issues, open cases and more. The more data our agents have at their fingertips, the better the service they provide across channels. Q: How did you get senior management in various departments throughout the company to support this initiative? A: Social Customer Care is an excellent investment. For example in Europe, our social media support agents can handle up to 40 percent more customers per day than our phone agents. The average handle time for Facebook and Twitter is three times quicker than chat and twice as fast as phone support. Every one of those interactions gives our social customer care team the opportunity to build rapport and customer confidence, even though the conversation was most likely initiated due to a technical difficulty, product issue or service complaint. Social Customer Care gives us the ability to earn our customer’s loyalty. This is apparent not only to the customer we help but also the many who see the conversation. It doesn’t hurt that each answer we give in social media has a big reach. On average, each confirmed answer in our community is seen 2,000 times. That’s a lot of customers we can help with a single, well written answer. Explaining this to our senior executive leadership was key to garner their support. Through the use of social, HP has reinvented how it supports customers. Or, as Kriti would likely restate, HP’s customers have reinvented how the company supports them. Either way you look at it, social customer care is here to stay thanks to innovators like HP leading the way. Be sure to check back for Part Two of this edition of Executive Insights, where Kriti will explain the specific tactics they used to drive their results.